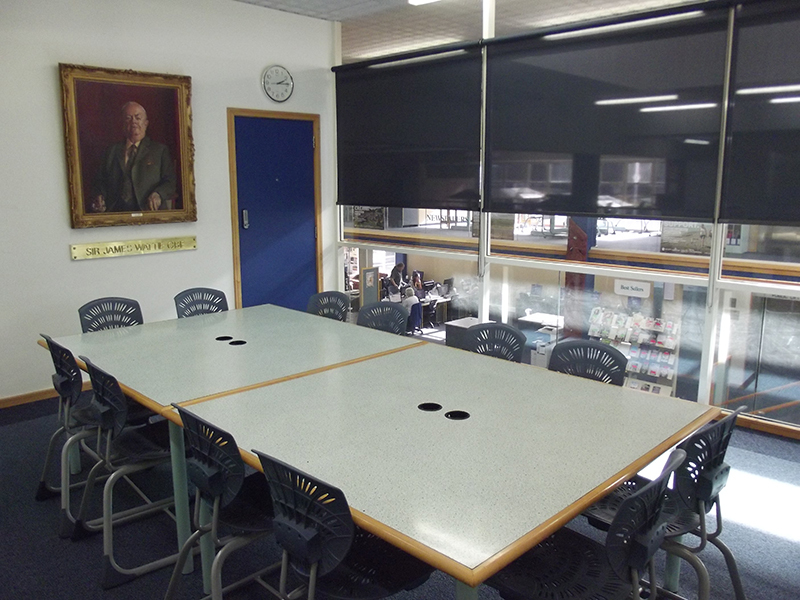 Hastings, Hawke’s Bay: meeting room. 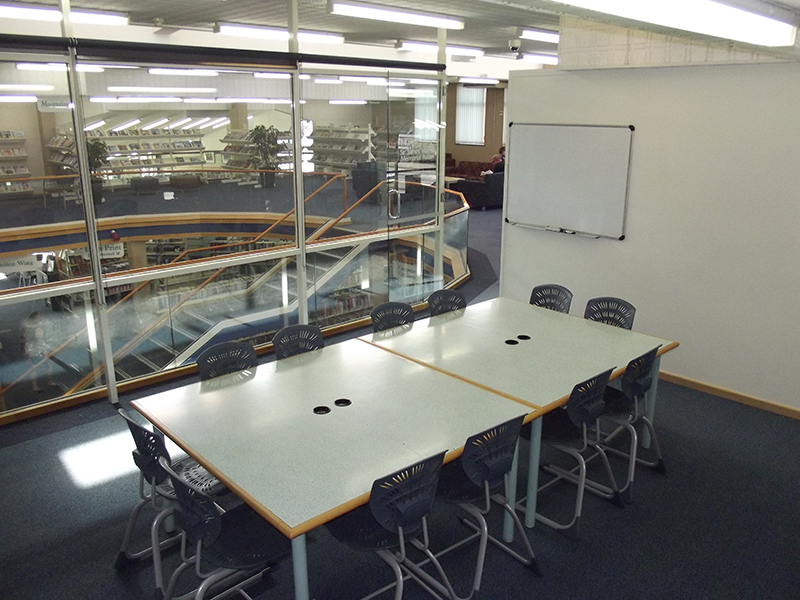 A modern, spacious glass-sided meeting room overlooks the Hastings War Memorial Library from the first floor. A whiteboard, projector and screen is included in the hire charge, you will need to bring your own laptop. 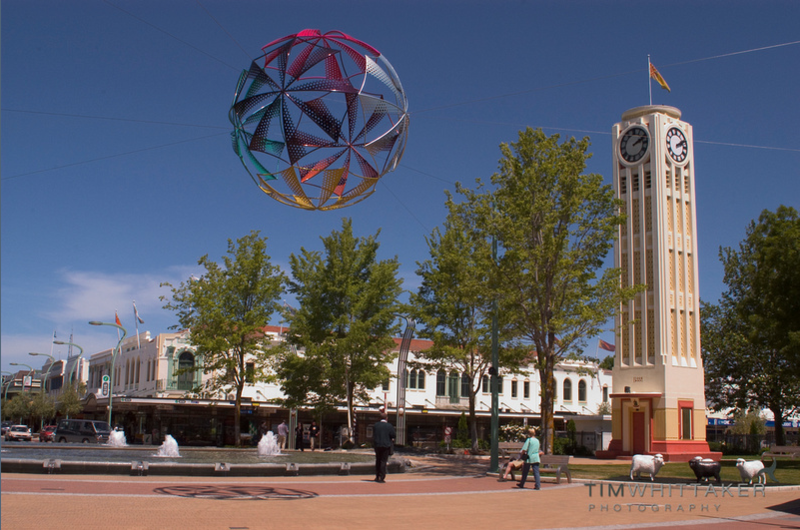 The space may be available free of charge during opening hours. Evening charge covers staffing and opening costs.